A 4-day trip, arriving in Wales on Friday afternoon and fishing the Dee in Llandderfel below Bala Reservoir. 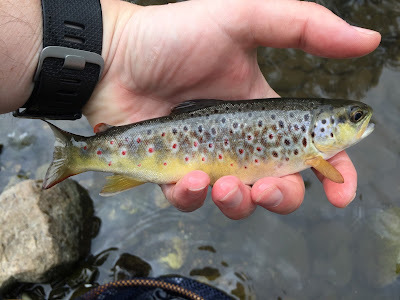 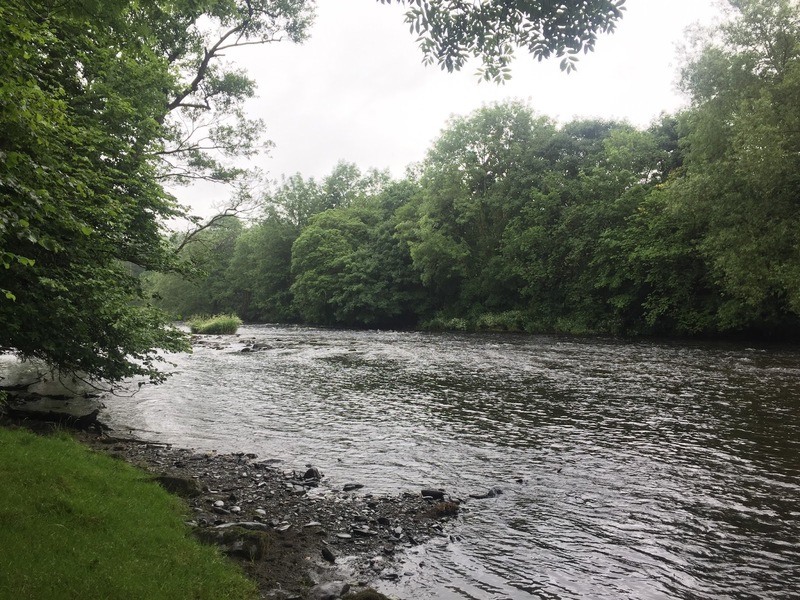 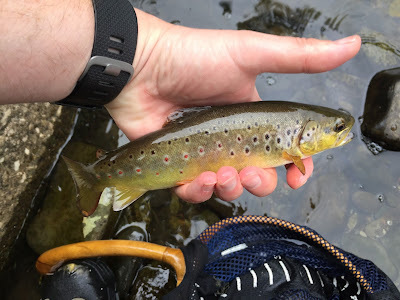 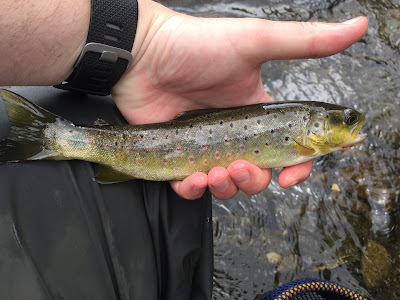 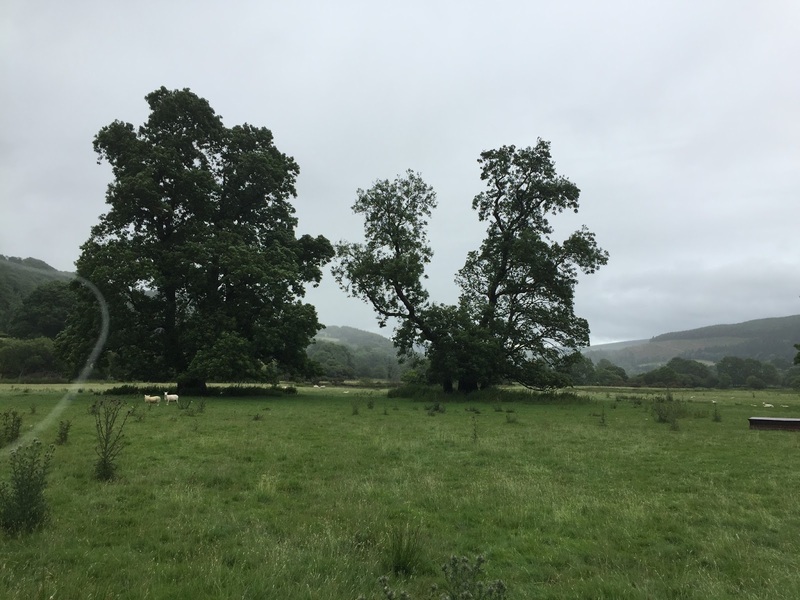 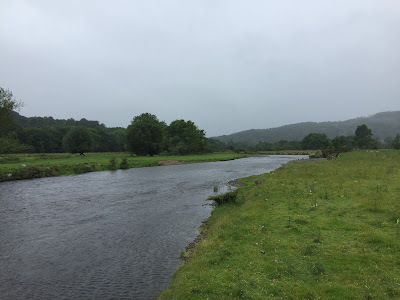 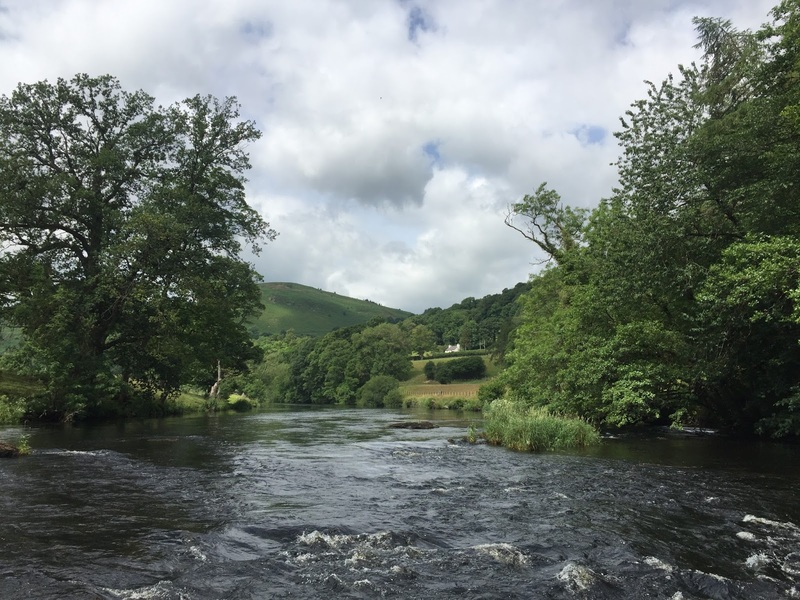 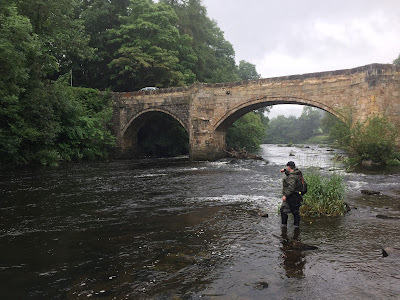 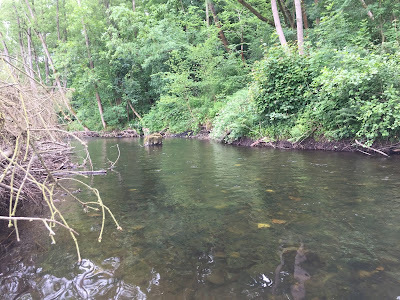 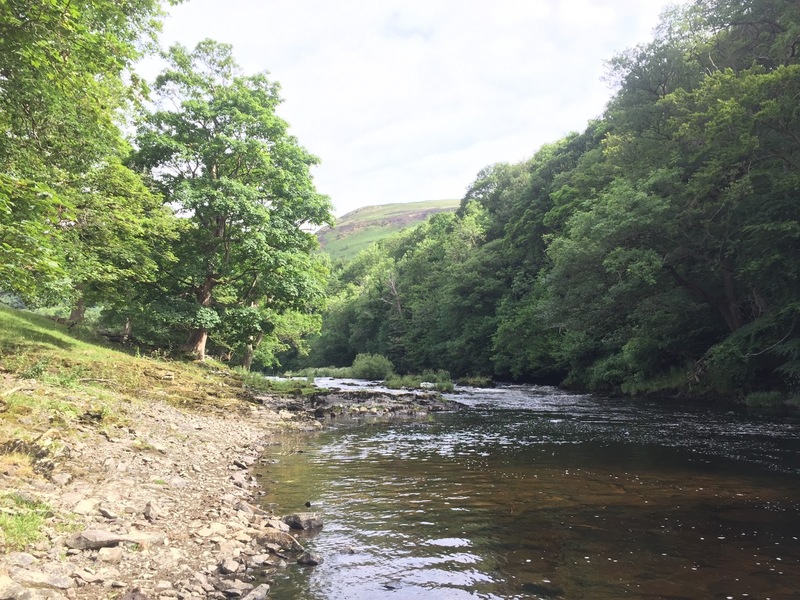 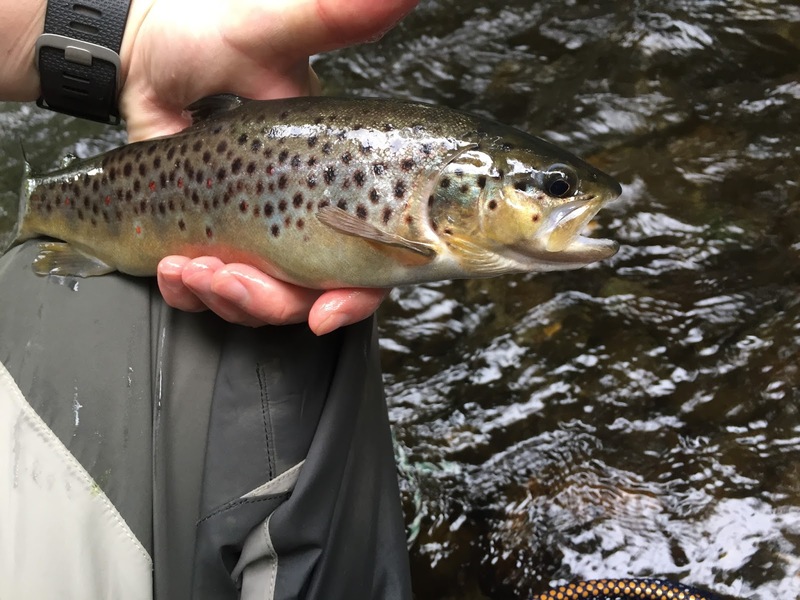 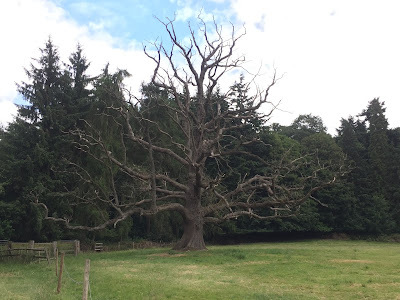 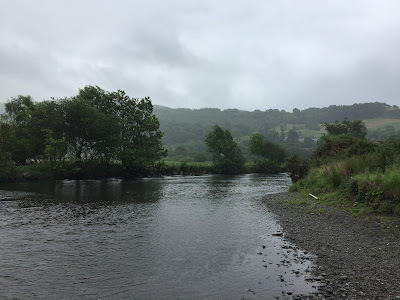 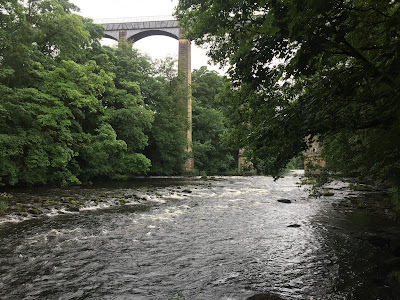 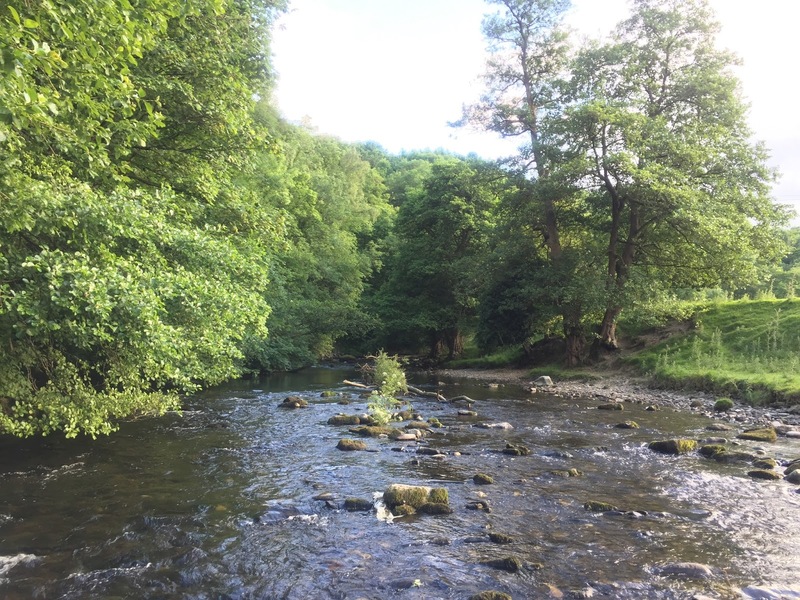 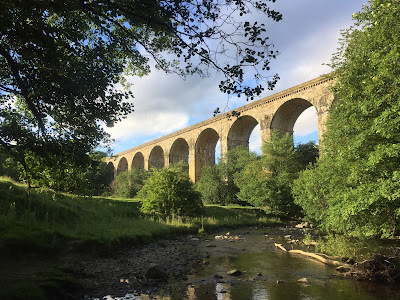 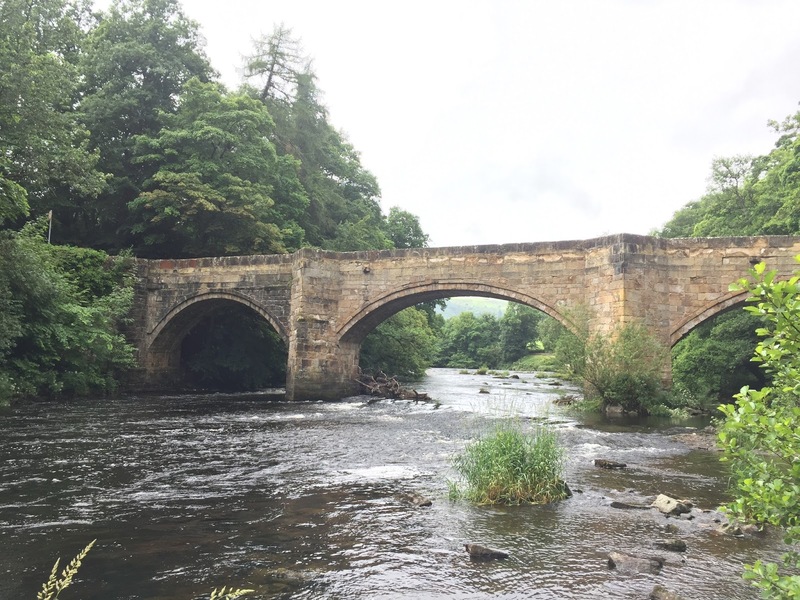 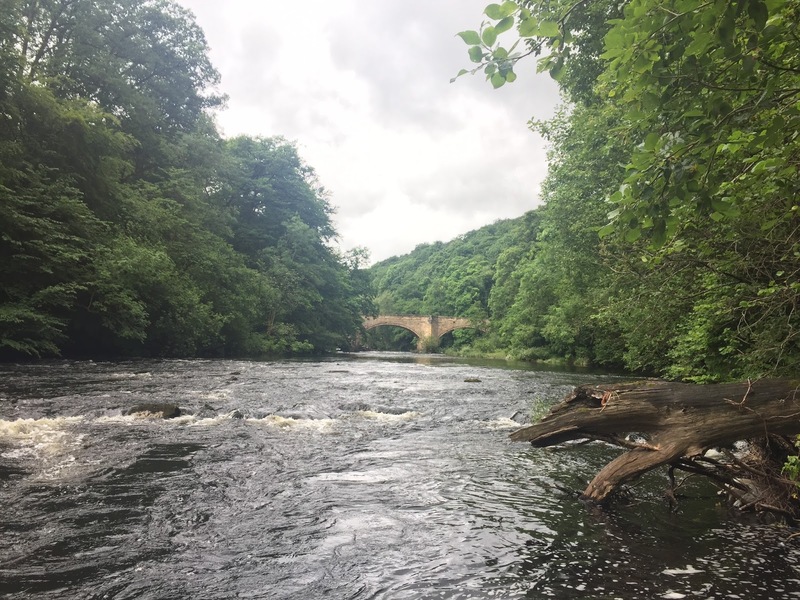 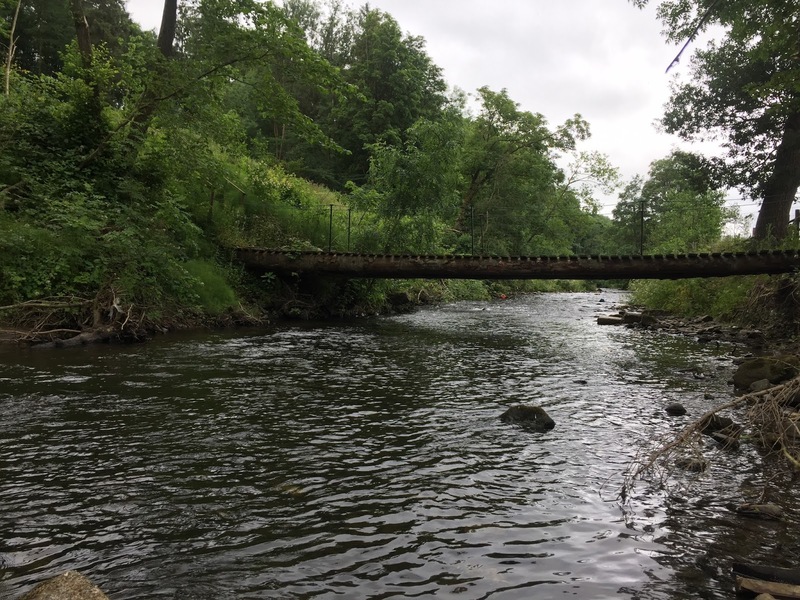 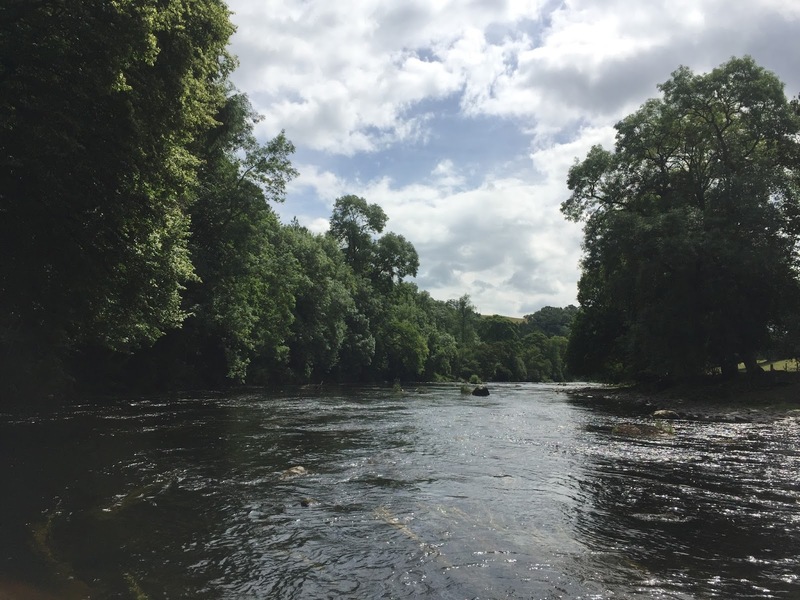 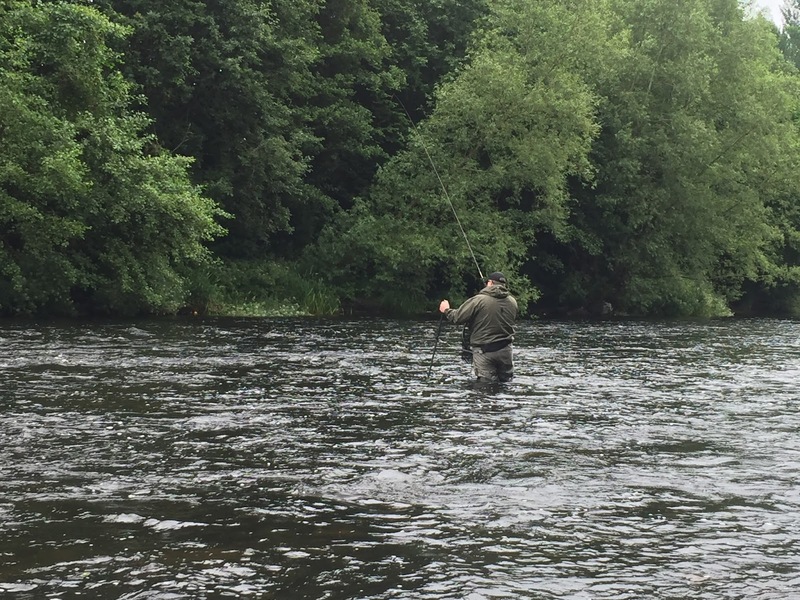 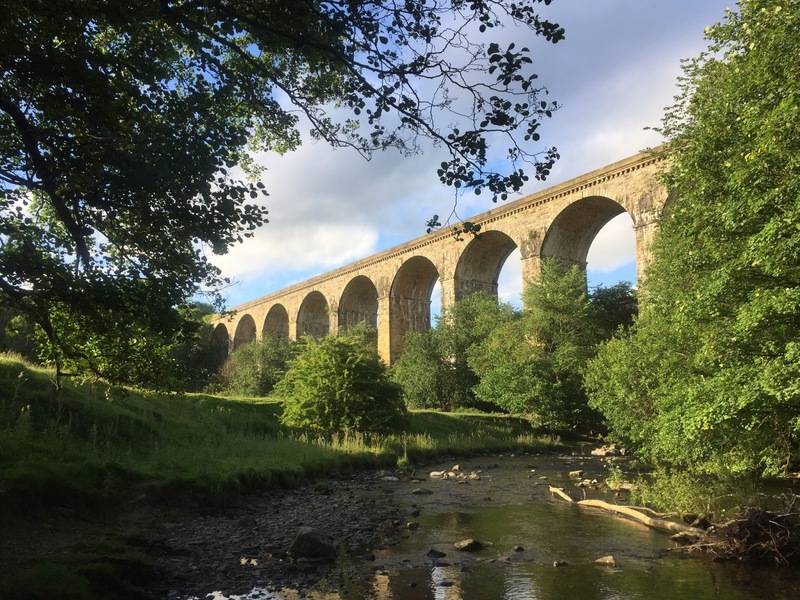 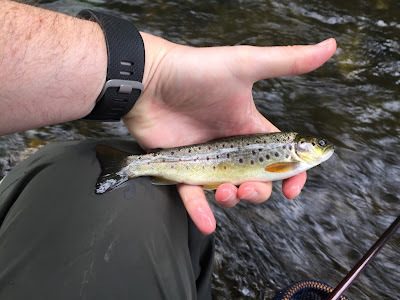 Then Saturday meet everybody and disburse for some fishing on the River Ceiriog and some more fishing on the Dee on Sunday with Daniel Hall of Esoteric Tackle and a half-day on Monday before heading back home to London. 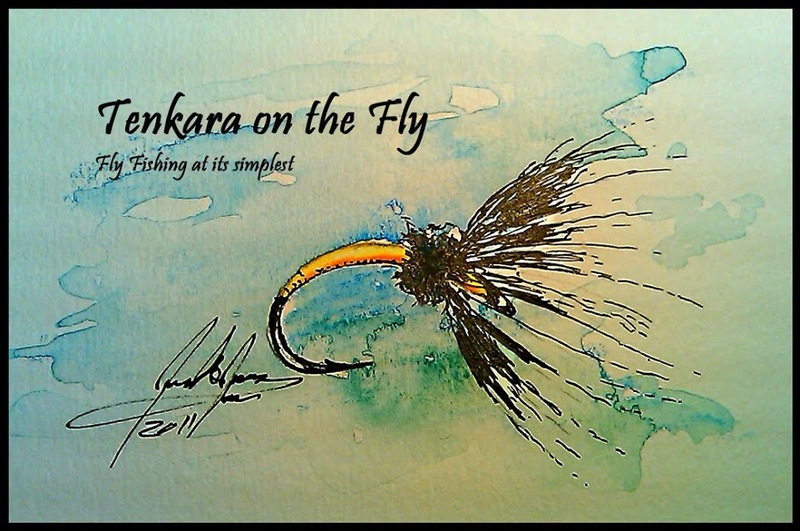 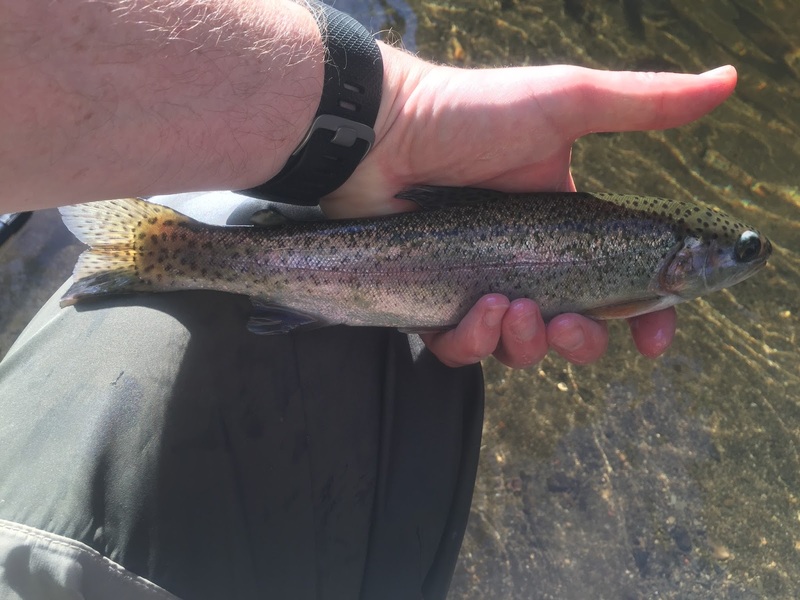 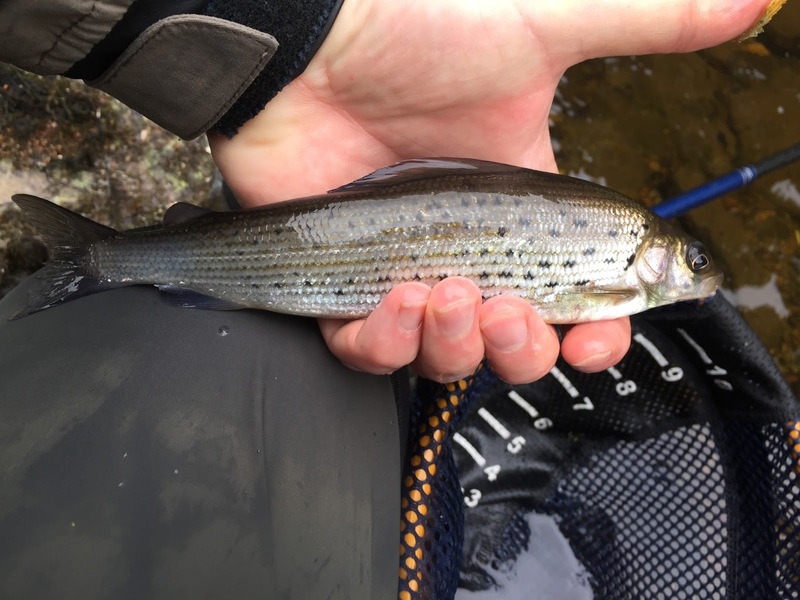 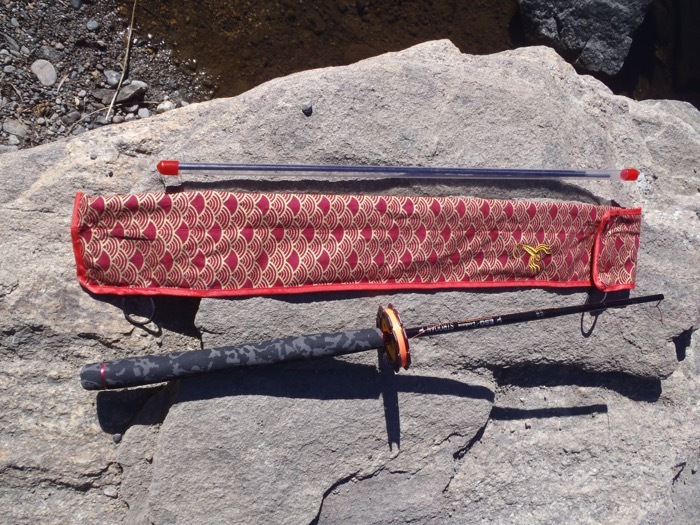 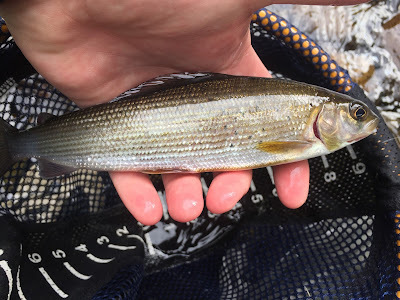 Fishing on Friday was dominated by very heavy wind that which made fishing almost impossible, I had to, for the first time, fish with a titanium line to be able to get the fly into the water. 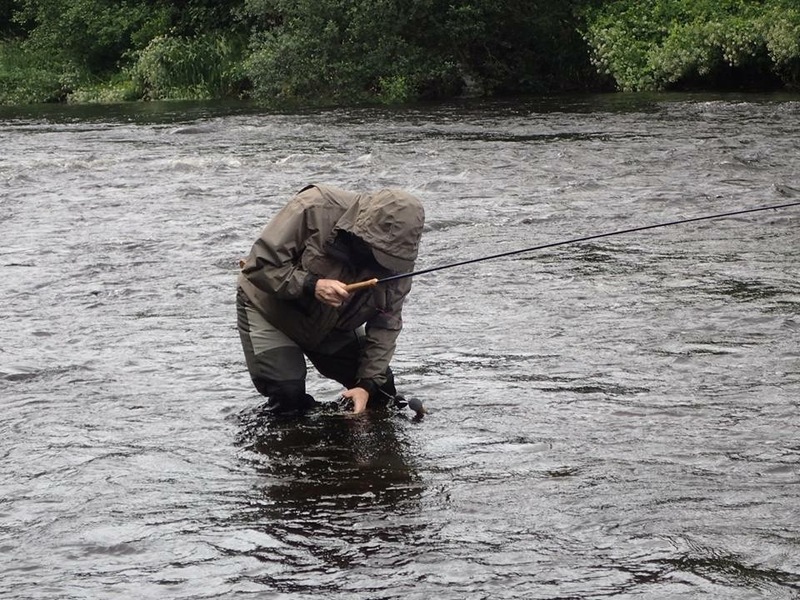 At times, it was raining literally sideways! 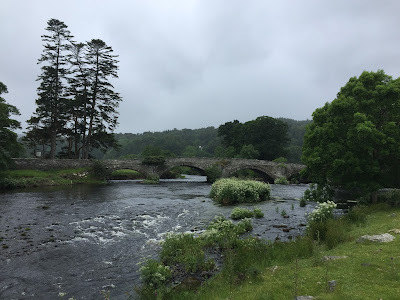 Here is a video how windy (but beautiful!) 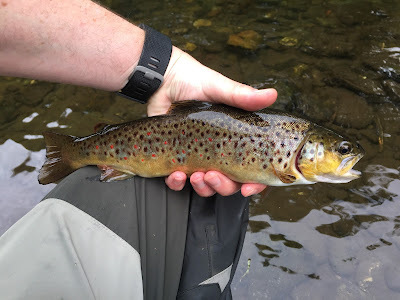 it was that first afternoon. 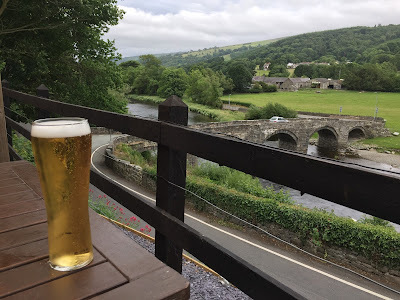 After fishing, I headed to a pub (The Grouse) overlooking the river and catching-up with Mark & Hillary who drove-up from Somerset and Daniel from the Isle of Man. 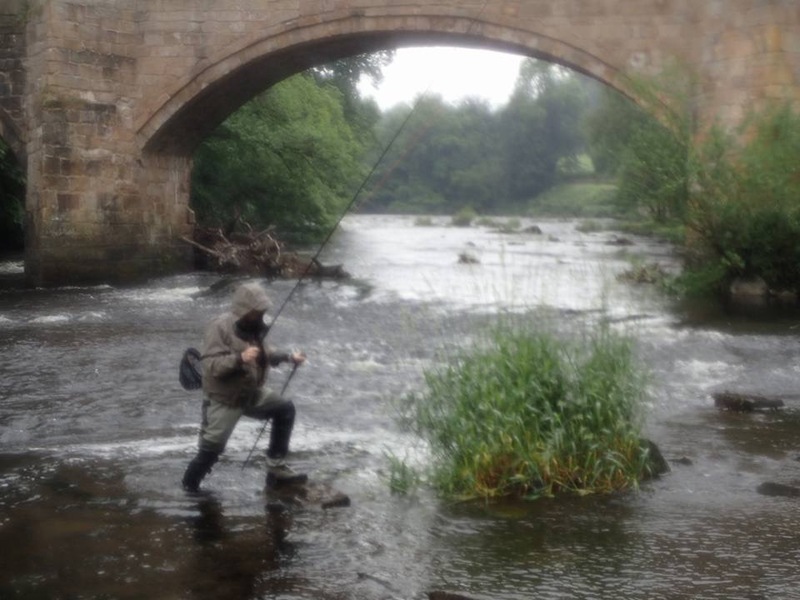 Sure enough, by that time, the wind has calmed down and we were spotting rising fish just below the pub. 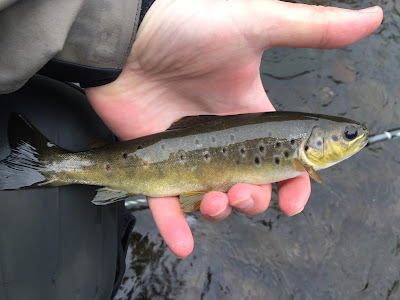 And lastly, this is a video put together by Simon who is the gentleman above in the blue shirt and bruiser of a trout! 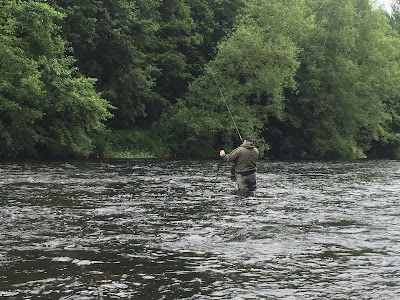 Monday was the last day, I squeezed a few hours in between breakfast and hitting the road back to London, I am glad I did as as the weather was fair and I got a few more fish. 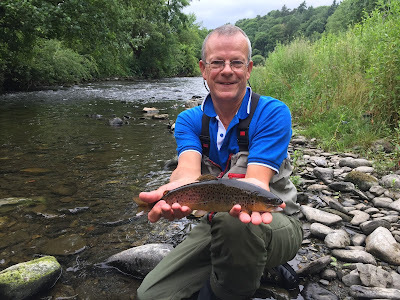 I sure hope to get back to Wales soon and hopefully hosted again on the River Ceiriog!